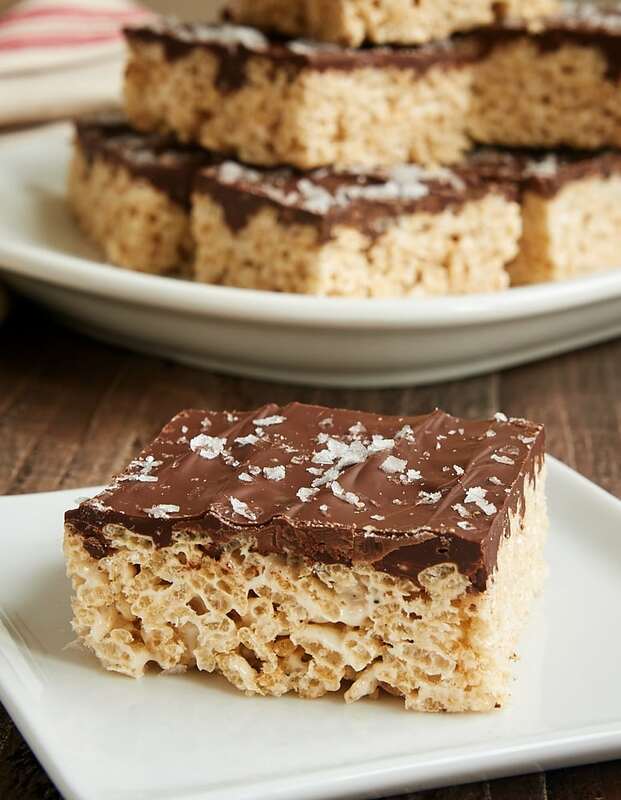 Salted Chocolate Brown Butter Rice Crispy Treats are a grown-up version of a childhood favorite. You’ll love these dressed up classics! 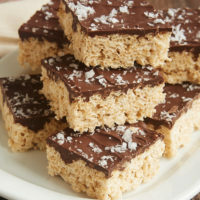 I’ve only made crispy treat a handful of times in my life. I have certainly eaten my fair share, but they’re just not something I make often. But then I made these Salted Chocolate Brown Butter Crispy Treats, and I’m certain that I’ll be making up for lost time with many, many batches of these. 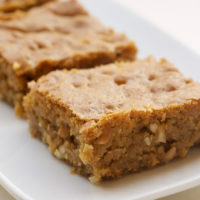 These crispy treats are a simple variation of the tried and true recipe that’s right on the cereal box. 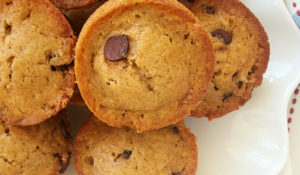 They’re still quick and easy like the original but with a wonderful flavor twist. You’ll just need a few extra minutes to transform them from the usual crispy treats into this amazingly delicious, grown-up version. The brown butter comes into play first. I honestly wasn’t sure if the flavor would come through, but it does. 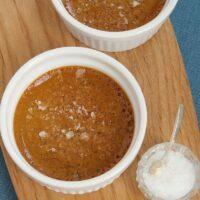 Granted, if you didn’t know about the brown butter, you might not be able to name it as the reason for the flavor difference. It adds just a hint of rich flavor that lets you know that these aren’t the treats from your childhood. To finish these bars, just add the simplest of chocolate toppings by melting semisweet chocolate and spreading it on top of the bars. As always, be sure to use a chocolate that you’d enjoy eating on its own for the best results. Then, a sprinkle of coarse salt completes the delicious package. Any coarse salt will do, but I usually keep sea salt on hand for treats like these. That bite of salt on top is just the perfect finish. You can adjust the amount of salt to your tastes. 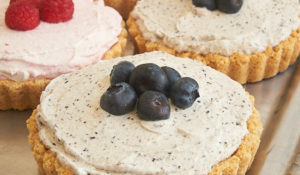 I’m a big fan of sweet and salty treats, so I tend to add a bit more than most people would. 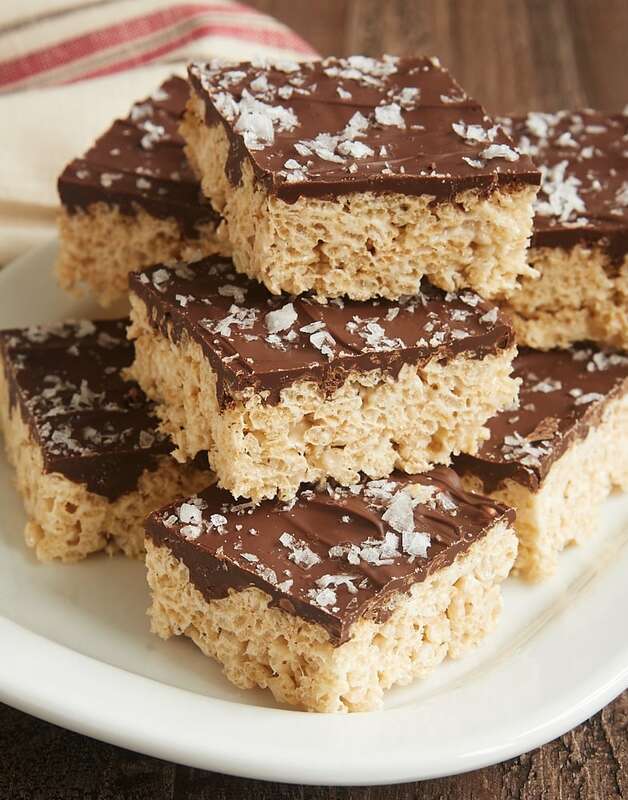 As great as the classic crispy treats are, these are even better. They’re just the thing if you’re looking to make something a little different. 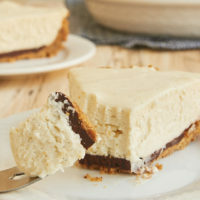 And if you’re a sweet and salty fan, then it will definitely be love at first bite! 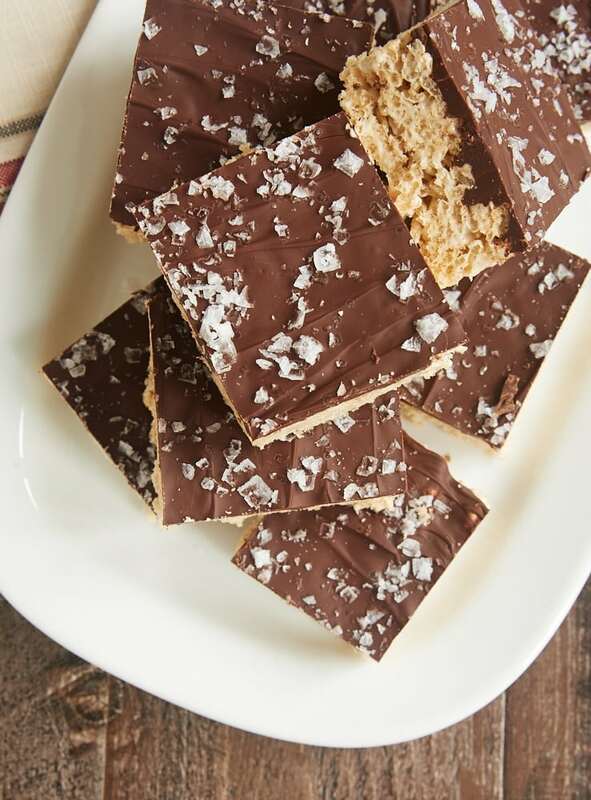 Salted Chocolate Brown Butter Crispy Treats are not your childhood crispy treats. 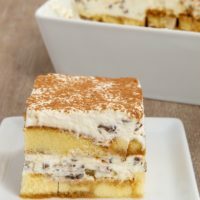 They take that timeless classic dessert and turn them into a delicious dessert with grown-up flavors. Place the butter in a large saucepan. Cook over medium heat until the butter melts and begins to foam. Reduce heat to low. Add the marshmallows, and cook, stirring constantly, until the marshmallows have melted and the mixture is smooth. Place the chocolate in a microwave-safe bowl. Heat in the microwave at half power in 30-second increments until the chocolate melts when stirred. Stir until smooth. Spread the melted chocolate over the bars. Sprinkle with the desired amount of coarse salt. 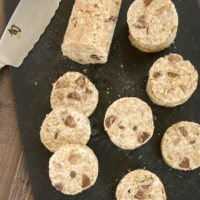 Allow the chocolate to cool and set before cutting into bars. Sometimes you just need a little sweet and salty! ohhh that gorgeous sea salt!!! 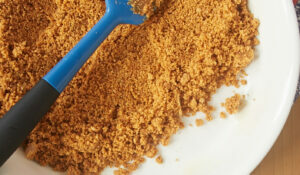 Brown butter, chocolate, salt-all the best things to improve crispy treats!!! 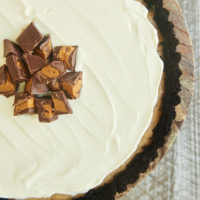 Has anyone tried adding a layer of peanut butter before spreading the chocolate? Hi, Sallita. I’m sure you could do that. I’d chill the layer of peanut butter and let it set well before adding the chocolate.